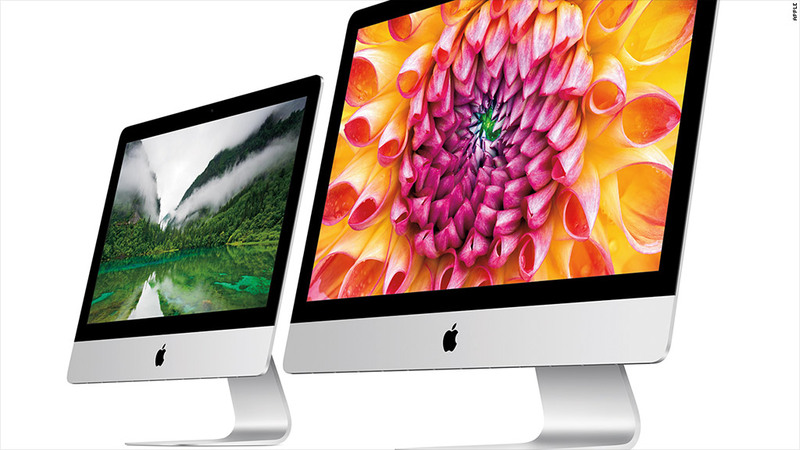 Apple has lowered the price of its entry level iMac to $1,099. That's $200 cheaper. Apple's newest iMac comes with something that's arguably even nicer than a faster processor and more memory: A more affordable price tag. The 21.5-inch "entry level" model now starts at $1,099. That's $200 less than the previous entry level iMac. The new Apple (AAPL) iMac features a 21.5-inch LED-backlit screen, a 1.4 GHz dual-core Intel Core i5 processor, 8 GB of memory and a 500 GB hard drive. That's far less powerful than Apple's previous "low-end" iMac, which had a 2.7 GHz processor and a 1 TB (1,000 GB) hard drive. 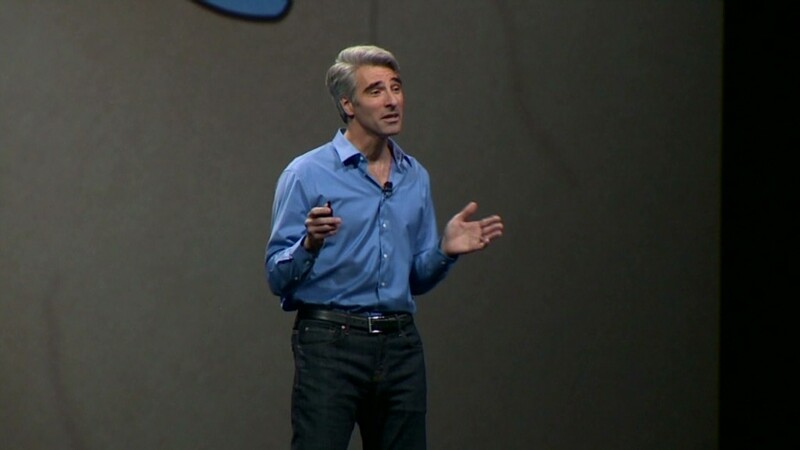 But for $200 cheaper, the new iMac might help Apple attract a broader audience. Also built into the new Mac are next generation 802.11ac Wi-Fi and two Thunderbolt ports, which allow for unprecedented high-speed, massive data transfers from cameras or other media devices. It also comes complete with Apple's software suite that include word processing, spreadsheet, photo and music editing programs.